:: A bipolar diagnosis can create a new kind of loneliness. When I was in my early twenties, I was diagnosed with bipolar disorder. That’s when you’re diagnosed, if you’re lucky. BD manifests in most people then, but if you’re not lucky like I was, you suffer a while, sometimes your whole life, with no medical care or treatment and no explanation for your symptoms when what you have is a serious psychiatric disability. The point is, I was lucky. One of the things that comes with a diagnosis is the mental labor of working through what it means to be different. Without telling you my age, let me just say I was doing this working-through a long time ago, back before things like the term “invisible disability” were a thing, or people could say “bipolar disorder” in public without horrifying everyone around them. Of course, some people are still horrified today, but things are a lot better now. The second point is, back when I was first diagnosed with BD, not only did I have a new diagnosis, I had a secret. It was awful. One winter shortly after my diagnosis, I went to an art museum. I took the museum’s audio tour because I’m a giant nerd. 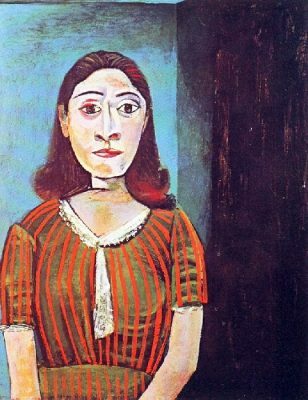 In the museum’s collection was one of Picasso’s Dora Maar paintings; the audio tour explained that the the portrait was two versions of the same woman. If you held up your hand and blocked out half of Maar, you would see a bright, cheerful woman on the left. But on the right, a woman who was tired, sad. At the time, I didn’t know a damn thing about Picasso or Maar, I just knew that I had to have this painting in my house. Since I’m not Debbie Ocean, I bought a poster. I had it framed, and I hung it in my apartment. My father came to visit and saw the framed printed, declared Maar to be in liver failure (thanks, Dad), saying it was the ugliest painting he’d ever seen. I didn’t care. All these years later, I still have it. At the time, Maar (this Maar) felt like my sister. Being a new writer in my early twenties, I was still writing (bad) poetry. Here’s what I wrote about Dora Maar for my workshop at the time, revealing some, but without revealing all. Enjoy. Leave a fee-free tip here: paypal.me/krgpryal. 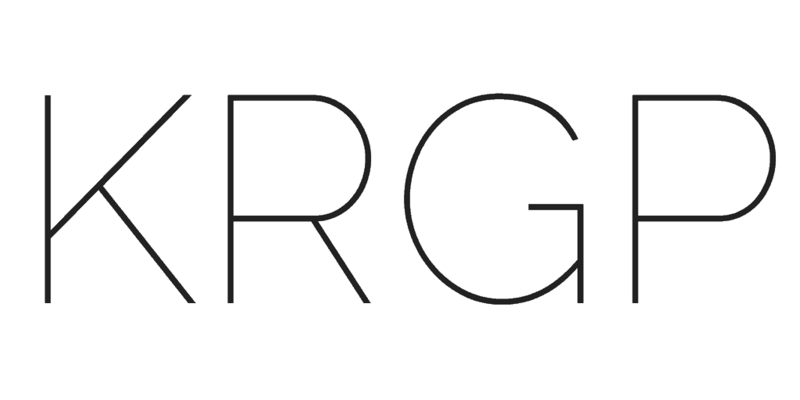 Support my writing and activist work on Patreon here: patreon.com/krgpryal.